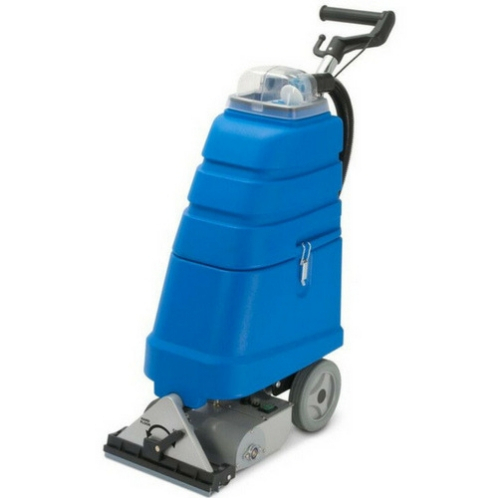 The perfect system for cleaning small areas of soft & hard floors! Santoemma Sharon Brush is a compact extractor with rotating brush, designed for professional cleaning of small areas of carpet and hard floor. 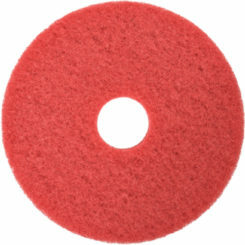 A special device allows you to switch from carpet to hard floor cleaning by simply turning a knob. 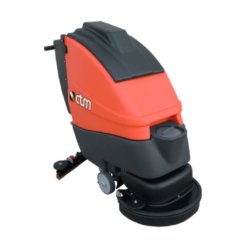 The rotating brush, with adjustable pressure, is able to deep clean both very dirty carpet and hard floor. 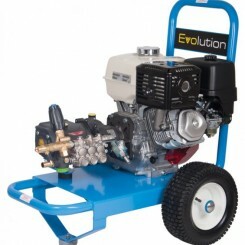 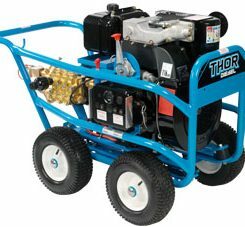 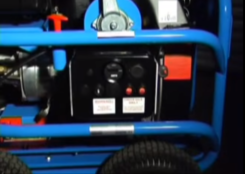 Its small width (only 29 cm) allows the machine to be used in very narrow situations.